Italian city, in the province of Udine. It is a part of the ancient duchy of Friuli, now divided between Austria and Italy. 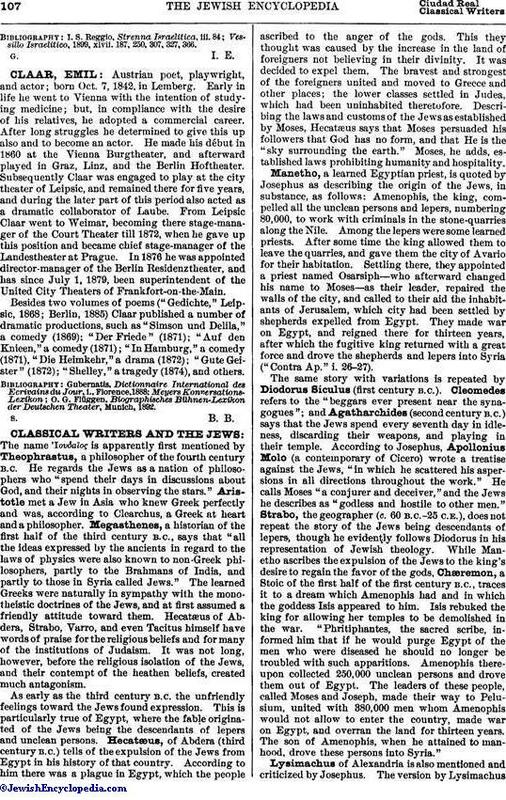 Aside from certain inscriptions preserved in the Cividali Museum, which would date the first Jewish settlement at about 604 B.C., the first mention of Jews is by Paulus Diaconus, who refers to it, and by the council at Friuli in 796, which complained that the Christians as well as the Jews celebrated the Sabbath. The chroniclers state that Cividali was the rallying-point of the Jews from Göritz, Triest, and Vienna. There is also a report that Jewish corpses were brought to Cividali for burial from distant countries, even from Moravia. The cemetery near the city wall gave to that quarter the name "Zudaica," which name it still bears. The graves found there date from the fourteenth century, the earliest decipherable inscriptions being of the year 1428, 1464, and 1606. In 1646 that part of the city wall, as well as part of the cemetery, was destroyed. 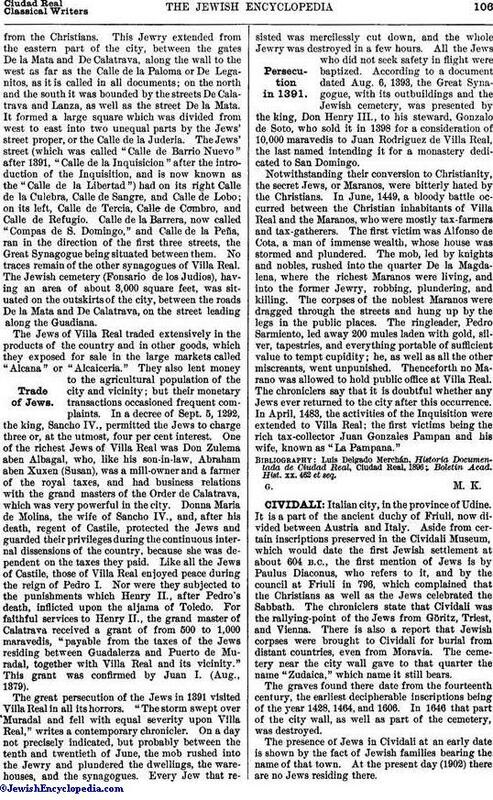 The presence of Jews in Cividali at an early date is shown by the fact of Jewish families bearing the name of that town. At the present day (1902) there are no Jews residing there. Vessillo Israelitico, 1899, xlvii. 187, 250, 307, 327, 366.